The NHLPA has reviewed the NHL General Managers Recommended Change to Rule 78.7 (ii) Governing Coach’s Challenges for Goaltender Interference with our Competition Committee Members. TORONTO (March 21, 2018) – The National Hockey League Players’ Association (NHLPA) has reviewed the NHL General Managers Recommended Change to Rule 78.7 (ii) Governing Coach’s Challenges for Goaltender Interference with our Competition Committee Members – Michael Cammalleri (Edmonton Oilers), Ron Hainsey (Toronto Maple Leafs), Kevin Shattenkirk (New York Rangers), Cory Schneider (New Jersey Devils), and Daniel Winnik (Minnesota Wild) – along with many other Players in our Membership. 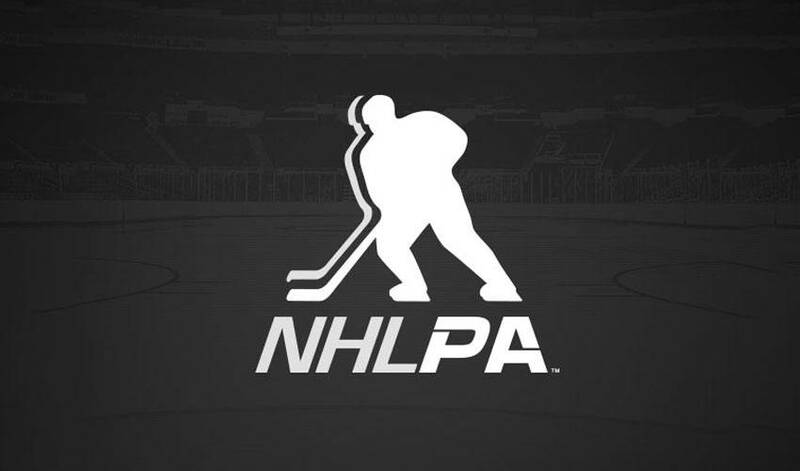 Based on those discussions, the NHLPA has decided to approve the proposed change. The rule change will now require further approval by the NHL’s Board of Governors. “First and foremost, the players want consistency in the application of the rule, and therefore support this proposed change in order to help accomplish that goal,” said Mathieu Schneider, NHLPA Special Assistant to the Executive Director.